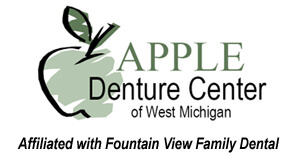 West Michigan Dentist, William R. Gaston DDS, Provides Excellent Dental Care! Dr. Gaston is a lifelong Michigan resident. He attended undergraduate school at Northern Michigan University in the beautiful Upper Peninsula. He then enrolled in Dental School at Northwestern University in Chicago, Illinois where he graduated in 1990. 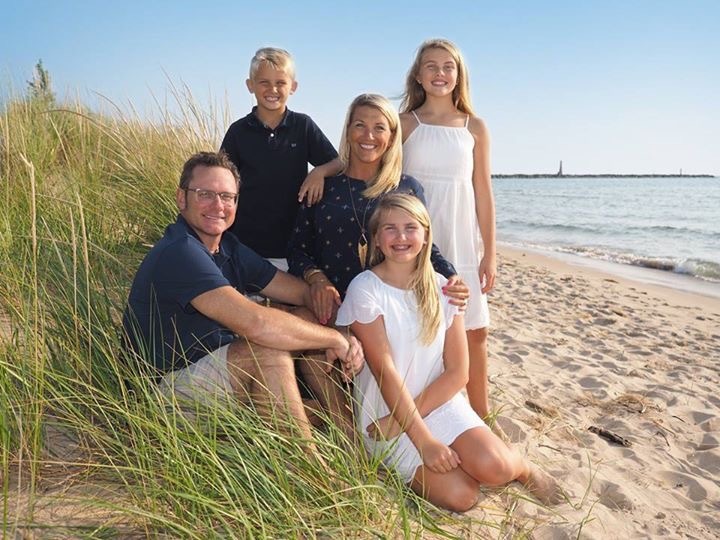 Dr. Gaston chose the Muskegon area as his home because of his love for Lake Michigan and the abundance of outdoor activities. He particularly enjoys salmon fishing, boating with family and scuba diving. Dr. Gaston and his wife Heather have been blessed with three beautiful children, Gabriella born on July 19, 2004, Marilyn born on August 14, 2006 and Robert born October 16, 2009. Click above for Doctor's personal message and special offer! Your smile is one of the first things people notice. If you want a beautiful healthy smile and exceptional dental health, visit the practice of William R. Gaston DDS . 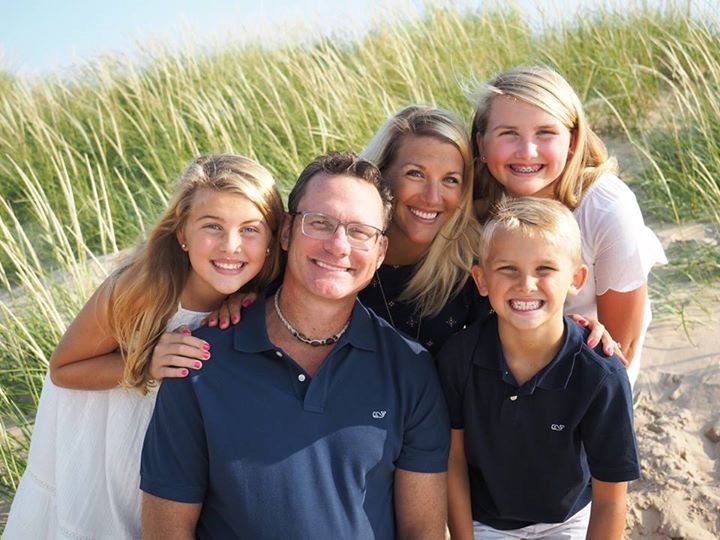 Dr. Gaston and his caring team strive to provide patients in Muskegon the highest quality, most comfortable dental care in a relaxing, state-of-the-art environment. Your smile says a lot about you. Dr. Gaston can give you the beautiful, healthy smile you deserve with advanced restorative and cosmetic dentistry. His expertise and skill can give you a smile that will not only reflect your confidence, it will reveal the very best things about you.